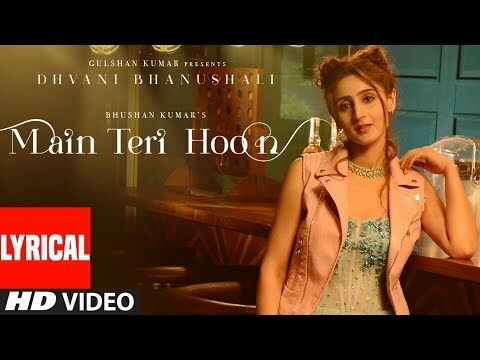 T-Series Presents latest Hindi Video Song of 2019 " Main Teri Hoon" with lyrics ,In the voice of "Dhvani Bhanushali", composed by "Sachin - Jigar" and the lyrics of this new song are penned by " Priya Saraiya". The video directed by Radhika Rao & Vinay Sapru' in the description.Enjoy and stay connected with us !! SUBSCRIBE ???? http://bit.ly/TSeriesYouTube for Latest Hindi Songs 2019! Video Produced By : Rao & Sapru Films Pvt. Ltd.